Home › REBUILT EATON TRANSMISSIONS. Discount Eaton Truck Transmissions and Mid-Range Transmission Models. We use OEM Eaton parts in every transmission we sell. Great prices and low cost delivery on rebuilt Eaton truck transmissions and Eaton exchange models. We stock all the repair parts and aftermarket replacement parts you could need for your transmission or truck differential rebuilding needs. Genuine OEM and After Market Parts. We offer a full inventory of rebuilt Eaton transmissions for heavy-duty trucks and midrange applications and we also stock new and good used take-out models in our distribution centers throughout the USA. All models are on the shelf and ready to install today. 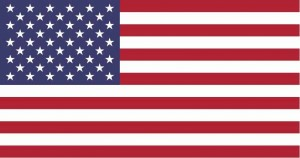 We can deliver to your door and we export units and parts all over the world. Call today to speak to one of our talented Eaton transmission technicians or parts associates and we will get you the transmission you require at an affordable price. Our staff can assist you through the entire process and also help you get your new transmission installed correctly. We provide rebuilt exchange truck transmissions, mid-range units, differentials and transfer cases to owner operators, fleets and repair facilities all over the World. Our inventory of remanufactured Eaton transmissions and genuine OEM repair parts will get your truck back to work fast. 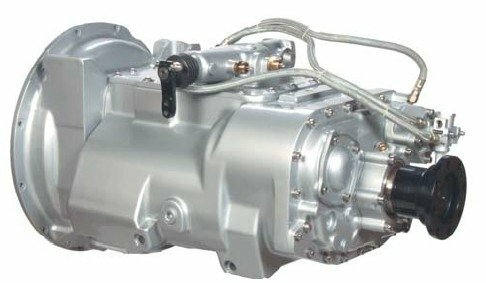 We can deliver or you can pick up a fully rebuilt Eaton transmission exchange unit from our locations in 7 states. We can ship the parts you need to rebuild or repair your transmission from massive inventories in 25 locations across the country. We can also pick up your transmission, rebuild it for you and ship it back. Free return shipping on all rebuilt units. Rebuilt Truck Transmission, the Eaton transmission® professionals. We offer rebuilt heavy-duty truck transmissions, remanufactured Eaton, Rockwell, Spicer and Mack truck differentials, Fabco, Rockwell, Mack and Spicer transfer cases and Chelsea & Muncie (PTO) power take off units and parts. We are committed to getting your transmission or parts to you as quickly as possible and understand that downtime costs money, that’s why our inventory of ready to install Eaton exchange transmissions is available to ship 24 – 7 as is our complete line of Eaton repair products and parts. The Truck Transmission Experts have the parts in stock to rebuild or repair any Eaton heavy duty model. 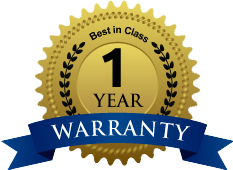 All rebuilt units come with a one year unlimited mileage warranty, superior customer service after the sale and convenient distribution centers all over the US. We are one of the largest suppliers of rebuilt Eaton transmissions in the industry. Rebuilt Eaton Exchange Transmissions, new and used OEM replacement parts, drivetrain component rebuilding services, used take-out repair parts and worldwide delivery. We supply quality remanufactured Eaton transmissions and OEM & after-market replacement parts, rebuilding services and used repair parts to shops around the World. Rebuilt Eaton Transmissions Models with TA #.